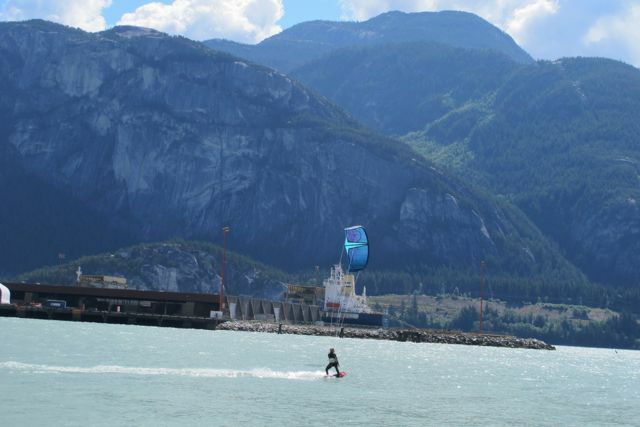 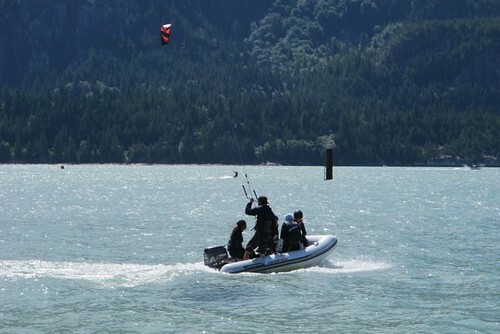 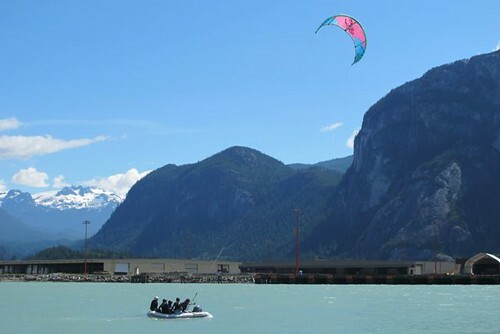 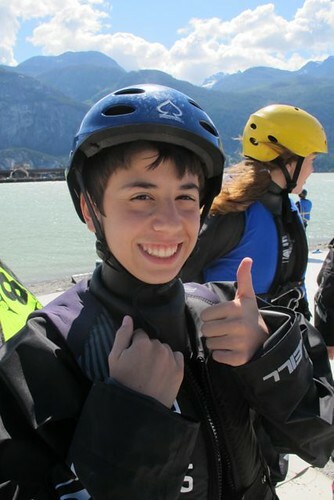 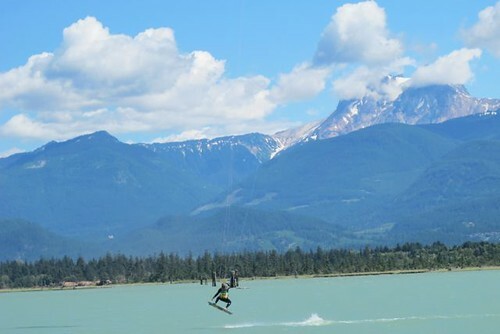 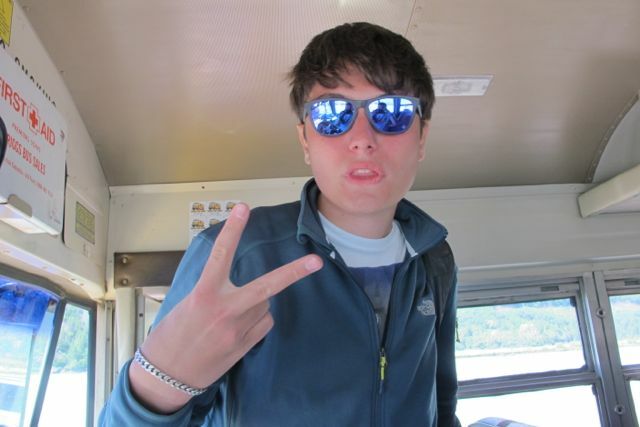 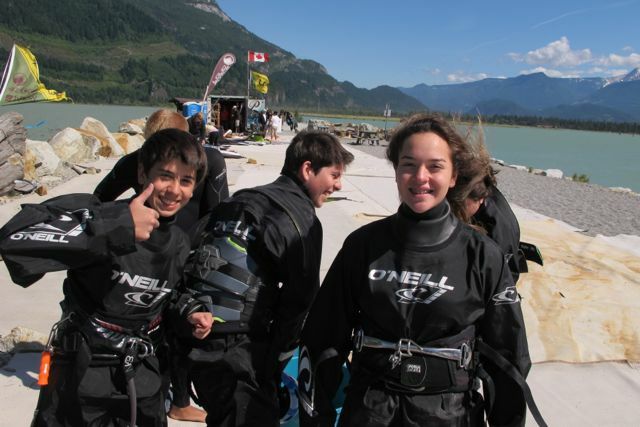 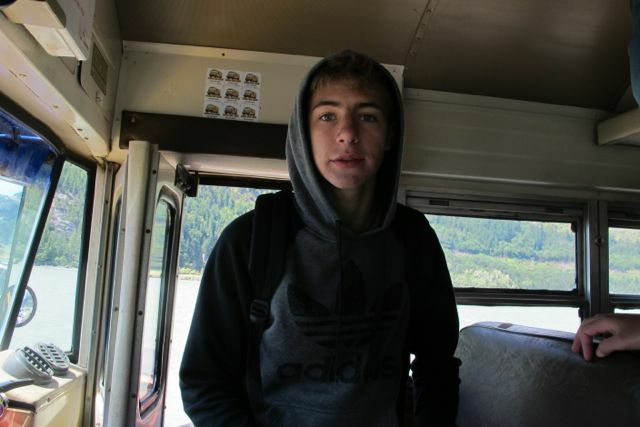 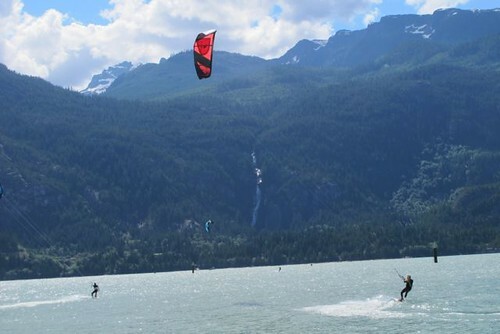 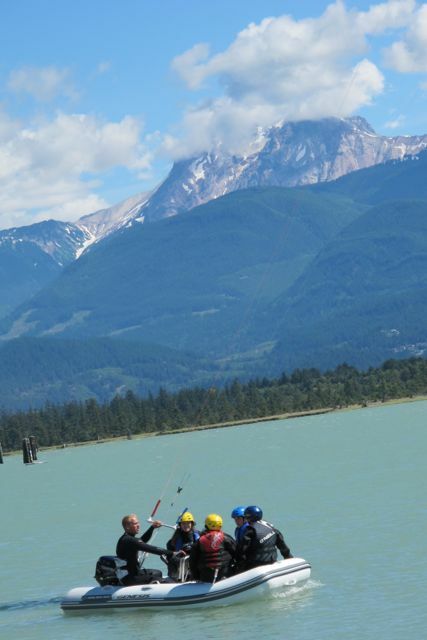 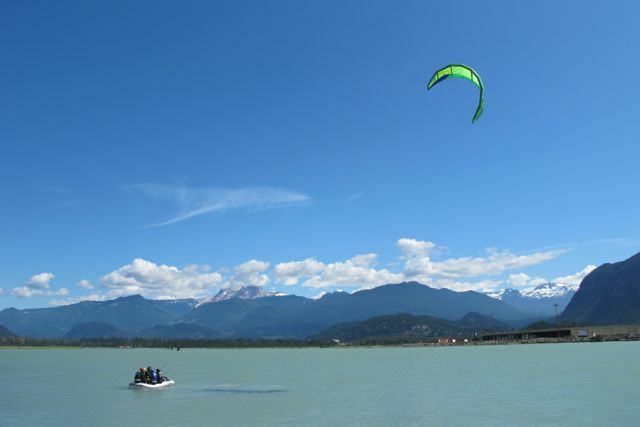 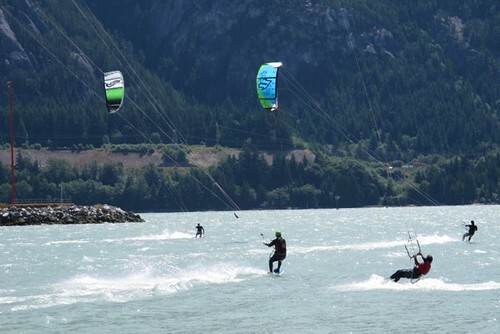 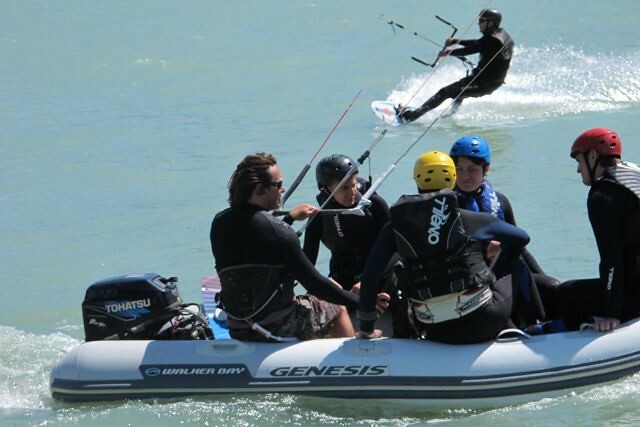 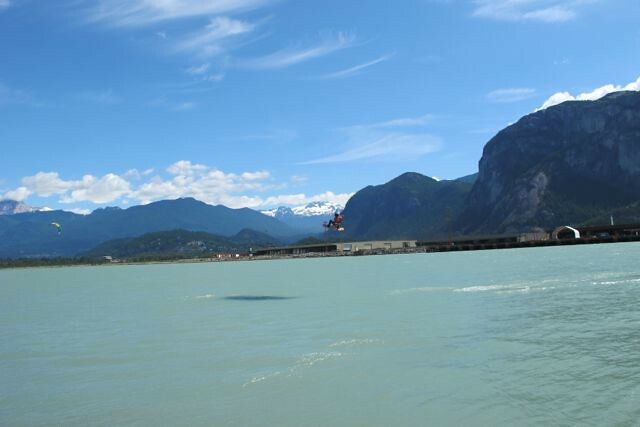 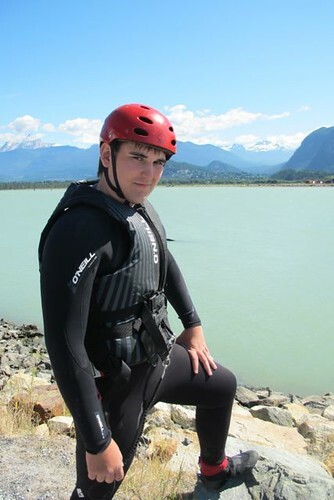 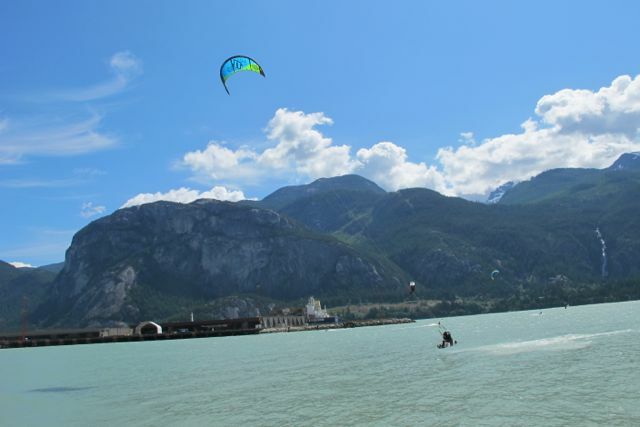 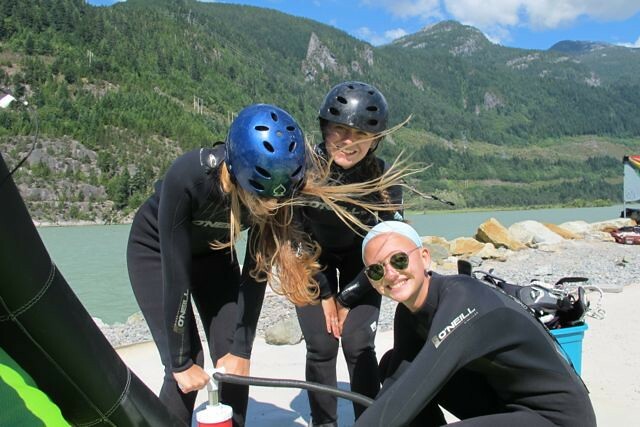 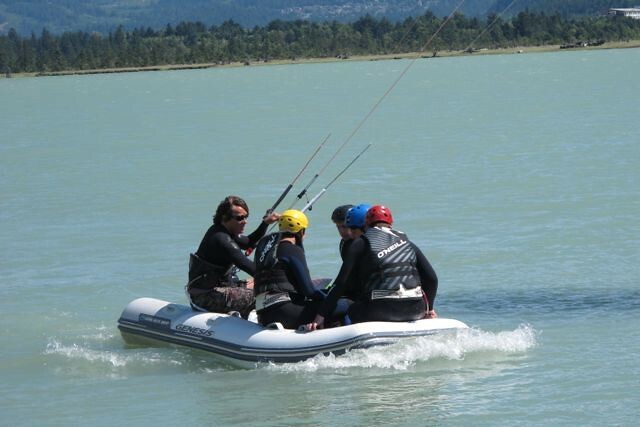 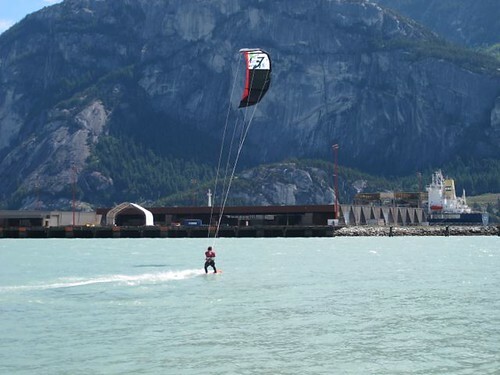 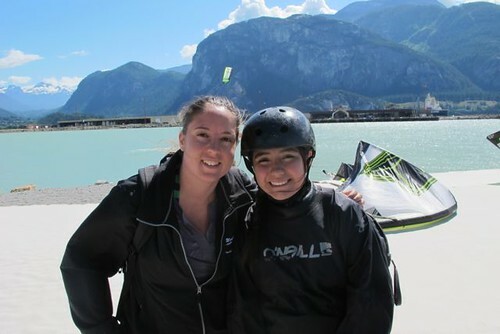 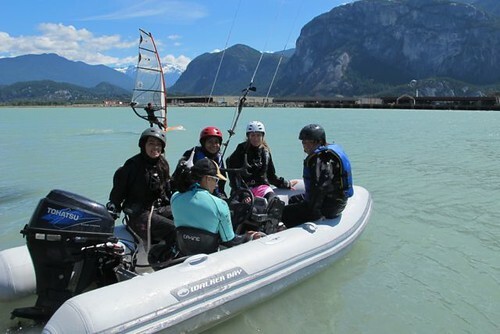 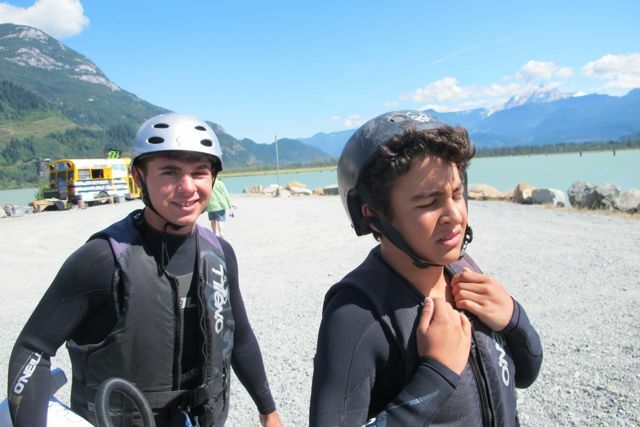 Today we left early for Squamish as we went to kite surfing. The students all dressed warm and in their wet suits as they each got a turn learning how to use a kite for surfing. 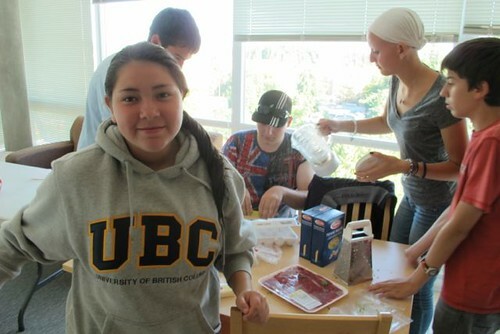 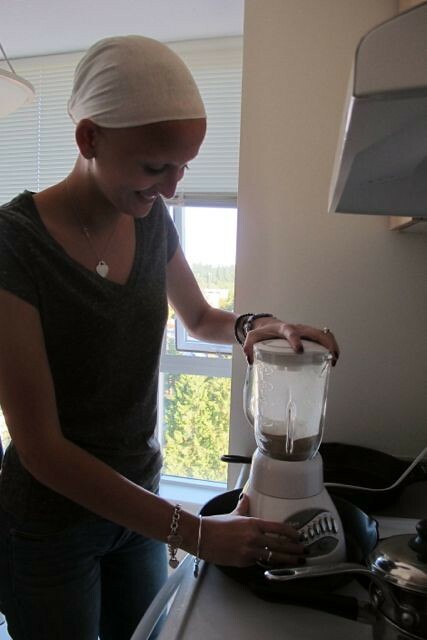 Following lessons, we got the students to make dinner with their breakfast groups. 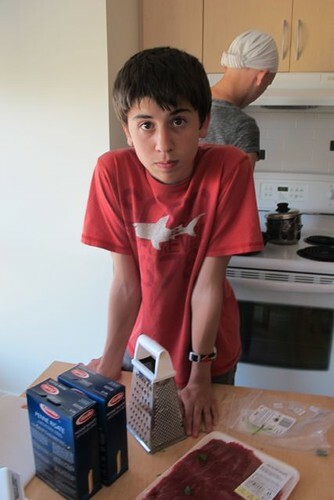 They all helped to prepare the food for their group as they enjoyed a fabulous meal together. 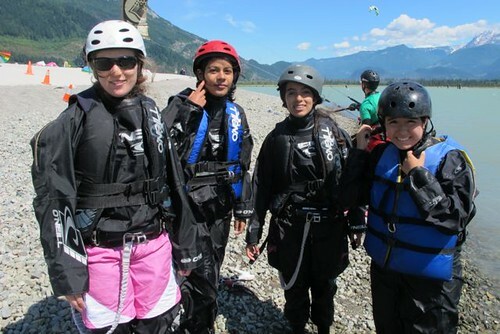 Following dinner, we had lessons and a bit of free time. 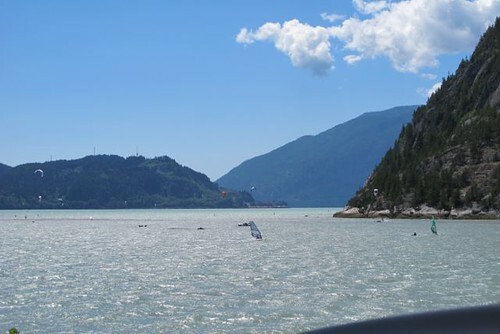 Tomorrow, we will prepare ourselves for our trip on Monday where we will be camping in the provincial capital of British Columbia, Victoria. 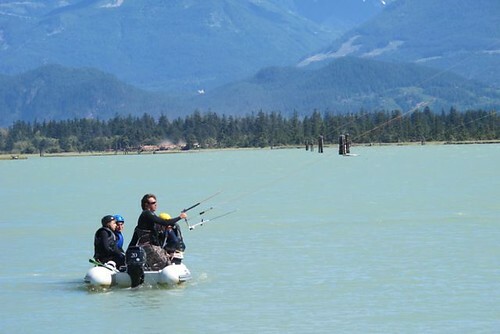 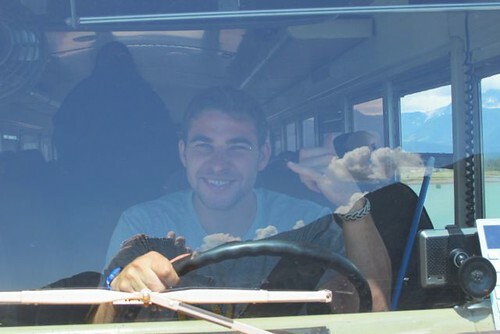 We will also make a trip downtown Vancouver where many of the students plan on visiting a few stores before our camping trip.